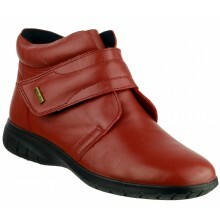 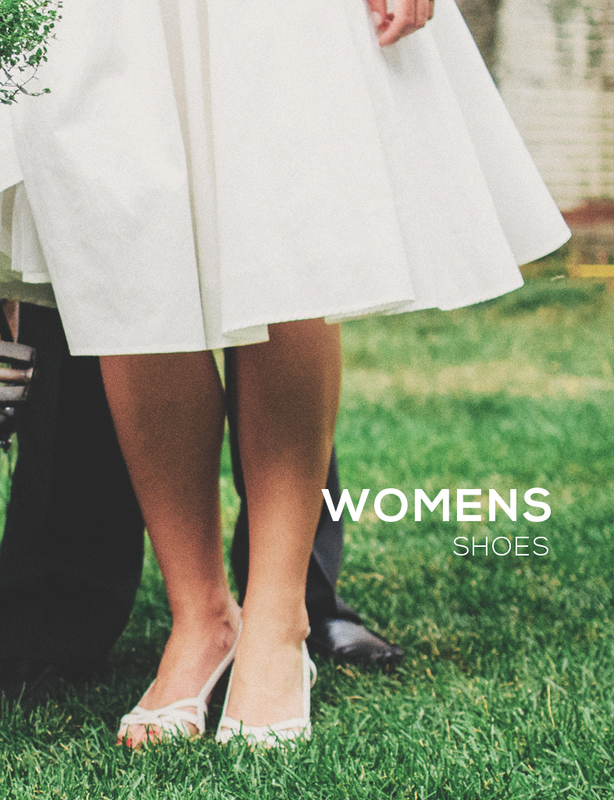 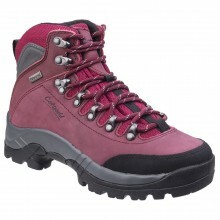 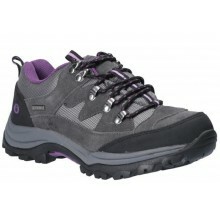 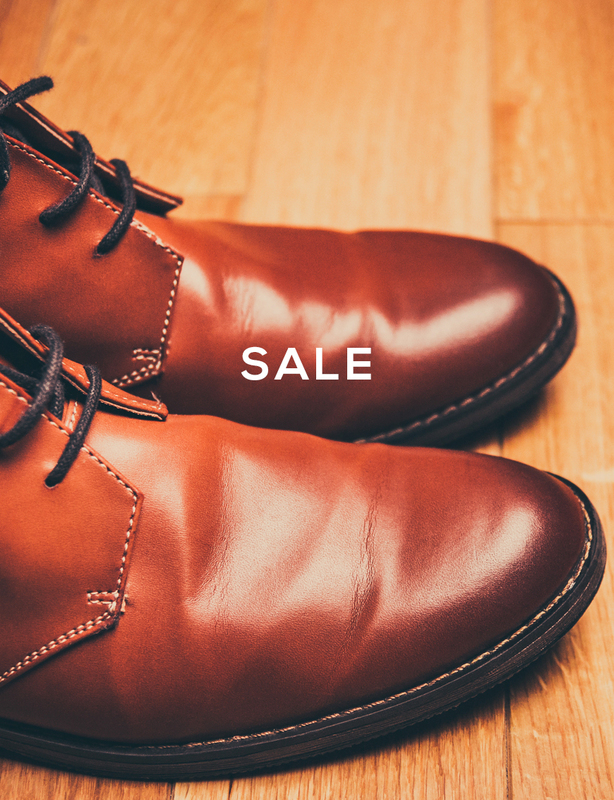 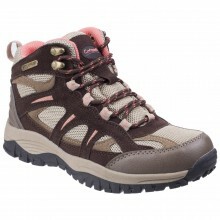 We have a wide range of women's footwear from Cotswold Shoes. 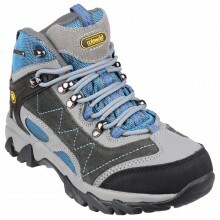 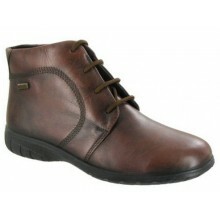 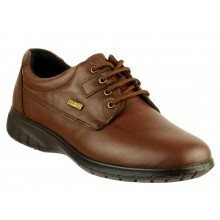 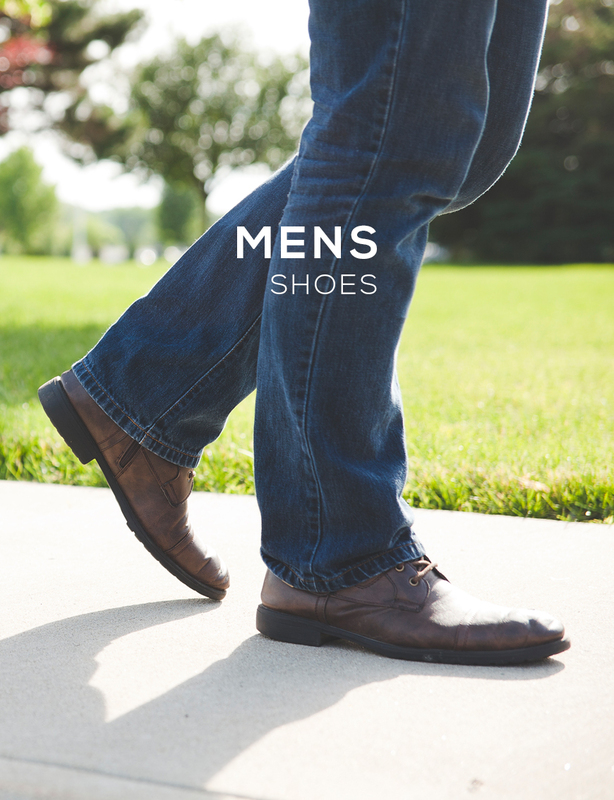 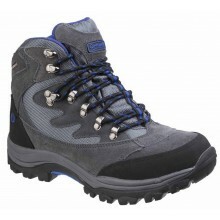 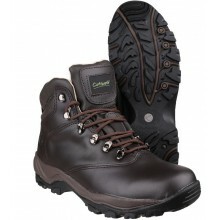 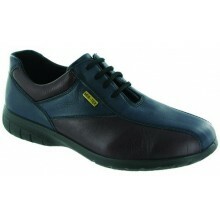 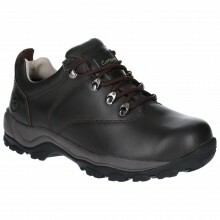 This brand is famous for their footwear that is waterproof and comfortable, whilst remaning lightweight. 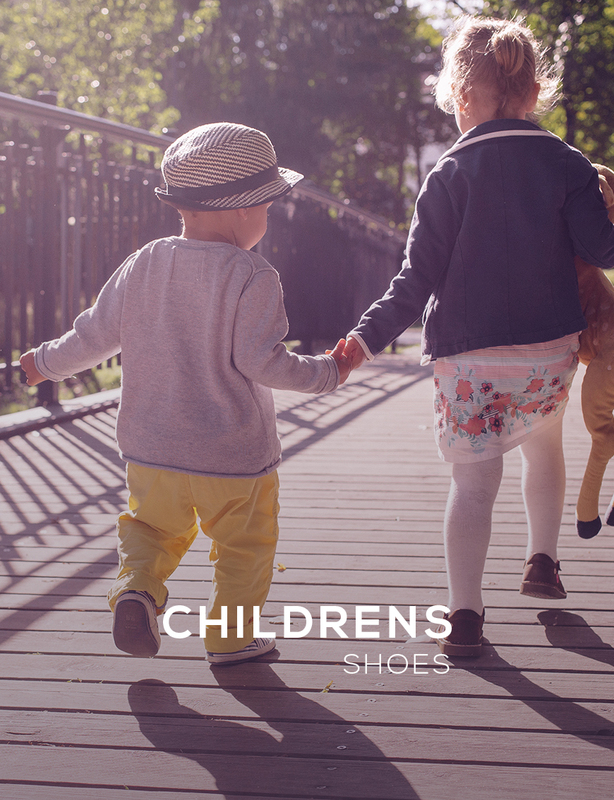 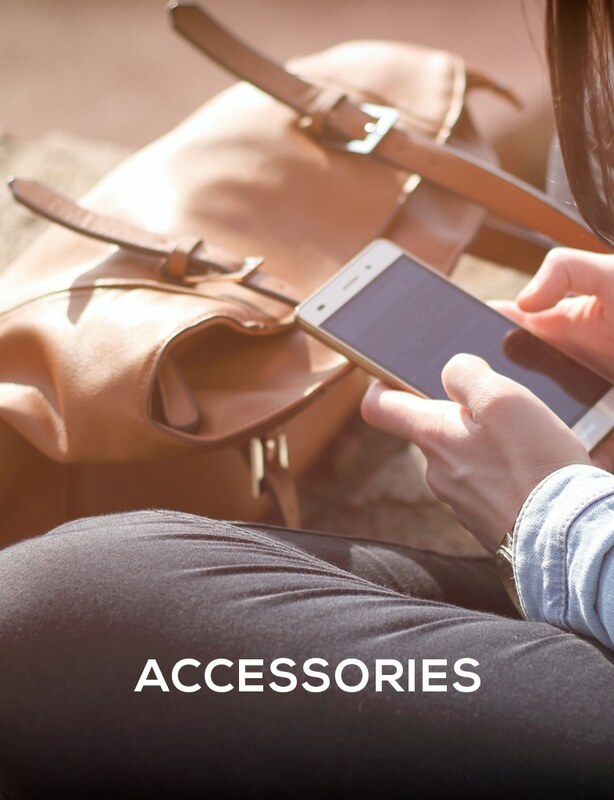 Order today for our price match promise and FREE UK delivery!